Lionsgate has premiered the trailer for Bruce Willis’ newest action film, Air Strike. Bruce Willis and Adrian Brody star in the historical epic that is set to be released in theaters and On Demand on October 26. Check out the brand new trailer in the player, along with the two official posters below! In the official synopsis from Lionsgate: Bruce Willis headlines this pulse-pounding epic about the courage of China’s citizens during WWII. As a U.S. Army colonel (Willis) trains Chinese aviators to battle Japanese fighters, a hotheaded pilot begs to fly a powerful bomber that could stop the attacks. Meanwhile, a team of spies and refugees must carry a game-changing decoder device through the war-torn countryside. 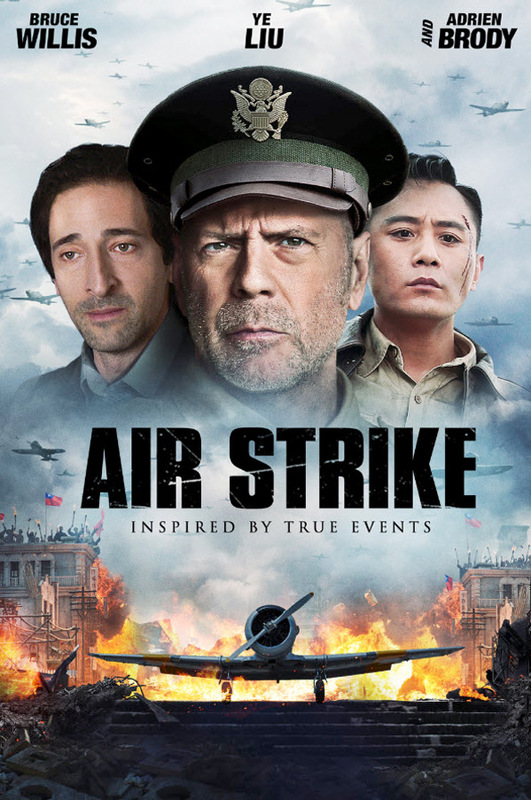 Also starring Adrien Brody and Rumer Willis, Air Strike portrays this historic conflict in a thrilling new light. The Chinese product Air Strike is directed by Xiao Feng, written by Ping Chen, with translations by Tie Dong Zhou, and also stars Ye Liu, Fan Wei, and Fan Bingbing. 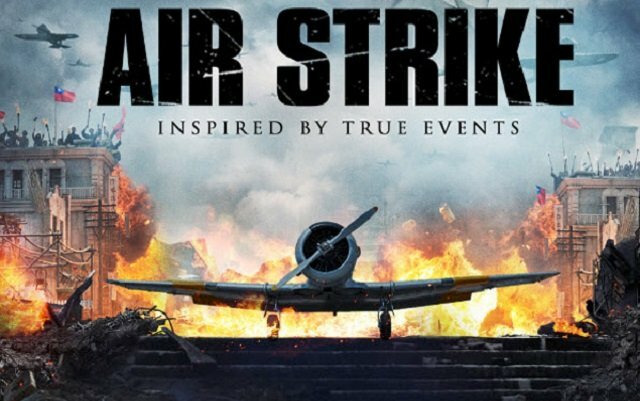 The post Air Strike Trailer: Bruce Willis & Adrian Brody Star in the Aerial Action Thriller appeared first on ComingSoon.net.